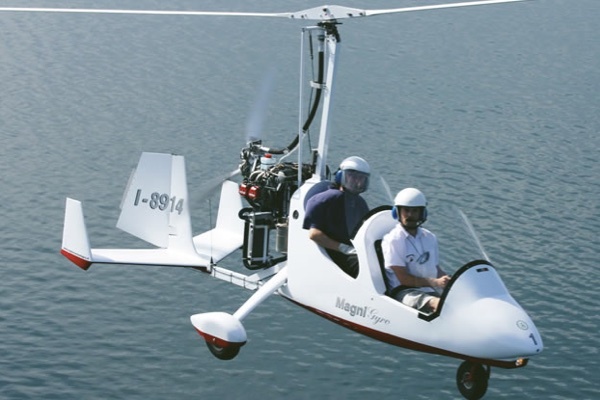 Gyroplanes, Autogyros, Gyrocopters or just plain Gyros - call them what you will, they are all the same fantastic flying machines! We are more than just a flying school - we provide a supportive community for you to realise your dreams and take flight in the most fantastic aircraft you can fly. We have a choice of open-cockpit and enclosed gyros available for training, experience flights and solo flight by students. All of our aircraft are powered by the range-topping Rotax 914 turbocharged engine for greater performance and higher safety margins. 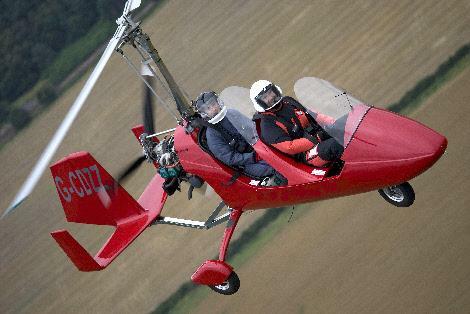 Whether you are looking for a trial flight so that you can find out more about these amazing aircraft and experience the famous "Gyro Grin", or you want to learn how to fly one of these magnificent machines for yourself,?The Gyrocopter Experience Basingstoke?is the place for you. We are based at?Popham?Airfield near Basingstoke in Hampshire, with great access from the M3, A303 and A34. We are THE school to come to if you live in West or South London, and are easy to get to from the South Coast, Southern England and the Midlands. We offer Trial Flights, Flight Training for the PPL(G) and advanced training for licence-holders wishing to develop their skills. If you are just starting out we will support your first steps in to aviation and will provide ongoing support once you have your licence. 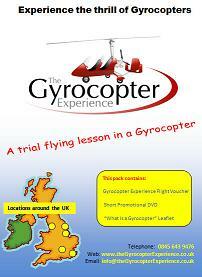 If you want to take your gyro flying further then we can teach night flying, commercial (CPL) and provide instructor training too! If you decide to take the plunge and buy your own aircraft we have hangarage and maintenance available on-site, as well as a club room,?pilots briefing facilities?and?a fantastic atmosphere. Ever since mankind first raised its eyes towards the silver screen and saw James Bond strap himself in to Little Nellie eveyone has thought "I've just GOT to have a go at that!" 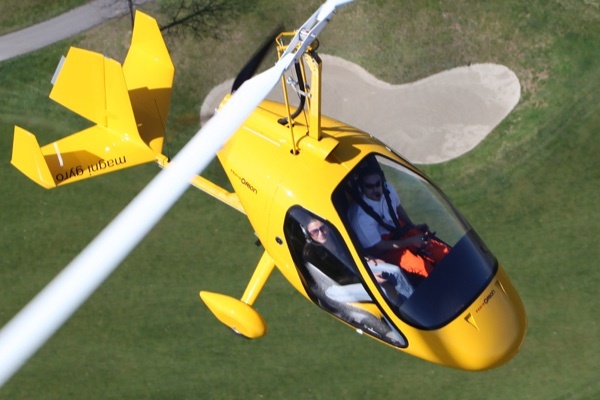 Now, thanks to the Gyrocopter Experience you can turn those dreams in to reality and experience the unique thrill of gyro flight. OK, so way may not have the machine guns and rocket launchers attached to our aircraft, but the thrill of flight in these amazing machines more than makes up for that! We can take you flying in our open-cockpit "motorbike of the skies" for that "classic" gyrocopter experience, or you can fly in our comfortable enclosed gyroplanes which even have a heater! From our base at Popham we have an amazing local landscape to explore - you will see the landscape in a way which you have never seen it before. In the summer months we can check out the crop circles (how do they make them? ), and if you are an aviation enthusiast then the comings and goings from Middle Wallop and Odiham provide varied and interesting aviation activity. When you come for a trial flight you will be provided with all the specialist equipment you need - for open cockpit flying a flying suit, a helmet and headset and a pair of gloves; for enclosed gyros a noise-cancelling headset. The only thing you need to bring is yourself and your sense of adventure! All flights are subject to suitable weather conditions. We don't often have to cancel but we'll send you a text message on the morning of your flight to confirm. Your friends and family will be welcome at the airfield - we have ample parking, indoor and outdoor seating and a cafe serving hot food at the weekends. We don't put all of our available timeslots on the website, so if you want to book an experience flight just call Instructor Steve Boxall on 0790 505 9789 to arrange a date. 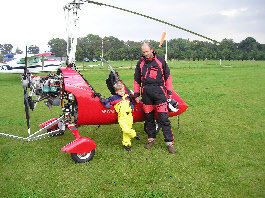 Steve is the chief Gyro instructor & Exminer at Popham and is one of the most experienced gyroplane flying instructors in the UK. Steve "it's because I started very young, not because I am now very old" Boxall has been a Flying Instructor for over 30 years, has been flying Gyros for 17 years and started his gyro-ing adventures in a single seat gyro which he built himself in the garage. 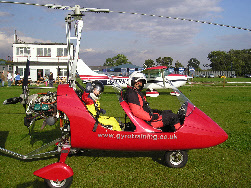 Steve was the owner of the very first of the new factory-built gyroplanes in the UK and was the first Instructor in the UK to operate the new generation of factory-built gyroplanes. 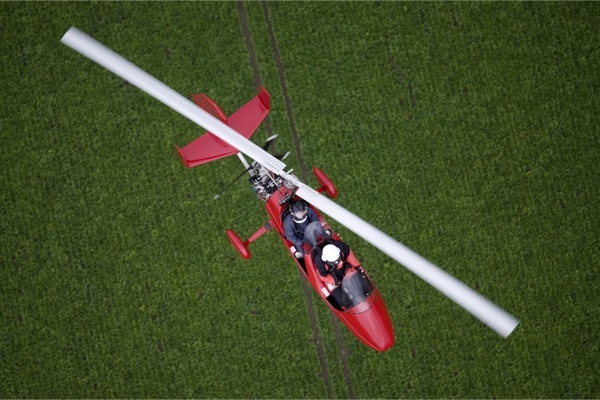 In 2017 Steve became the first gyroplane pilot in the UK to hold a gyroplane night-flying rating and became the first holder of a Commercial Pilots Licence for gyroplanes. As well as flying balloons and gyroplanes, Steve also holds an aeroplane Commercial Pilots Licence, Instrument Rating and Multi-Engine rating.